Why the Cannabis Coconut Oil is So Powerful and Effective? Some experts that work with this plant claim that weed mixed with the oil of coconut can become more bio available. That means that the absorption and utilization of the nutrients will achieve higher level by every internal system. The effectiveness in the extraction of THC is due to the abundance of saturated fat of coconut oil. Cannabinoids can be absorbed by other oils too, like butter but the absorption by coconut oil is much better. It is known that marijuana is a plant that can be used in medical purposes and finally this fact is acknowledged by the authorities. In case you didn’t know, people all over the world have used cannabis for hundreds of years and many health problems were successfully healed including inflammation, aches, menstrual pain, insomnia, swelling, anxiety, depression and many other issues. The interesting thing is that various ways to consume the plant have been used: like vaping, smoking, eating etc. There are cases when they made combinations of marijuana and other foods. It seems that the consumption of cannabis as infusion in virgin coconut oil is the healthiest and simplest method for medical purposes. Similar to cannabis, coconut oil has lots of benefit to the health and because of that is used in skin and hair care commercial products. Virgin and organic coconut oil can help the digestion and can help to improve the immune system. This oil has significant amount of caprylic, capric and lauric acid. All these acids are known for their anti-fungal, antimicrobial and antibacterial properties. 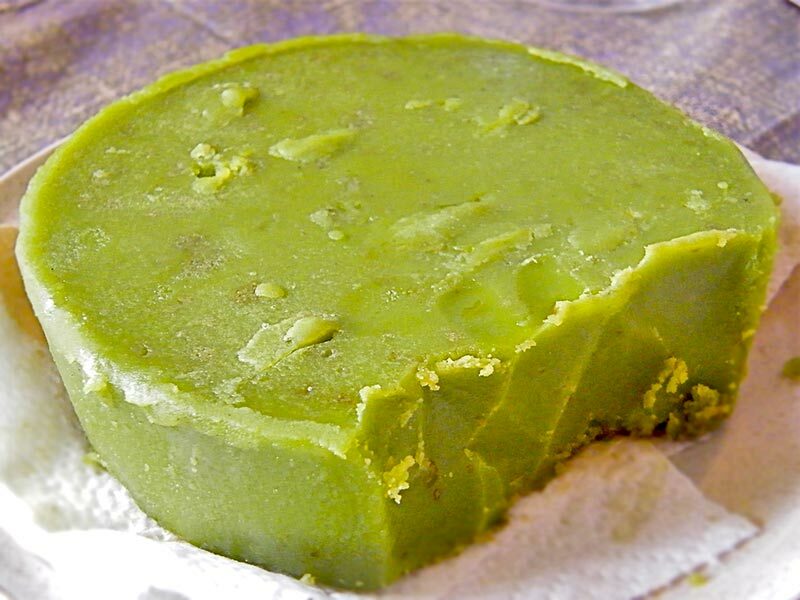 The combination of coconut oil and marijuana gives a cannabinoid which is powerful remedy that can be consumed with food, taken as a capsule or used externally. Just a half a teaspoon of coconut oil and a few drops of marijuana for medical purposes boosts the availability of the remedy. In order to prepare Cannabis Coconut Oil, place one gram of de-carboxylate marijuana for every ounce of virgin coconut oil. Place the crushed marijuana in a glass jar and add the coconut oil. Put the lid on the jar, seal it well and put it in a pan full of water. Slowly heat the water and keep it on a below boiling level for 60 minutes. In this way you will keep the oil safe from overheating. Next, use a strainer to strain the mixture to eliminate the solid elements. Make sure to squeeze the juice from the cannabis. Some people use cheesecloth to strain the mixture properly. Once you are done with this procedure, you can eat the cannabis coconut oil like that or use it in other foods or apply it as a lotion. Feel free to cook with this treated oil, only when the temperature is lower than 315 F. That is the temperature of the point of boiling of the active compound of marijuana. Obviously, if you use higher temperatures the effects will be gone. This is really exciting. It seems like such a good idea to make edibles for medicinal purposes as shown above. There are no many unhealthy edibles out there. Surely this is the way we should be moving. Thank you for posting. This looks like a great idea for consumption. You mention this is good for pain. I’ve been reading that medical marijuana is supposed to be good for people suffering from dementia (inflammation, tangles, etc). Would you say this is a good recipe or would you say there’s a better recipe to affect the brain? Thank you! From where do you ship? we are in SA…..
Would love lotion if you have and cost?